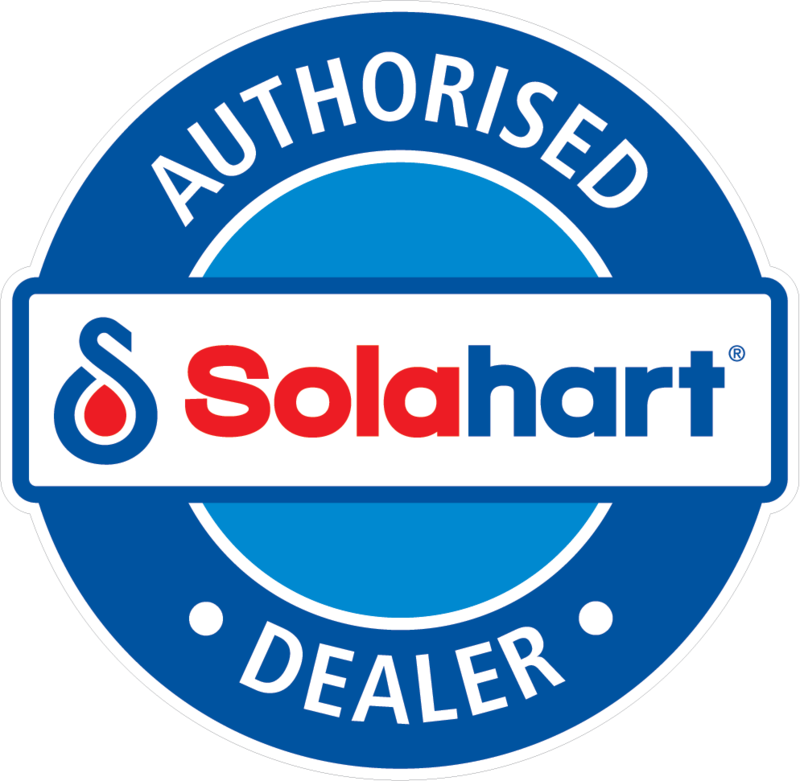 Solahart Fremantle are able to undertake repairs on almost all makes and models of Solar Hot Water systems. Our Licensed Plumber is well equipped to undertake most repairs on the day to have you back in hot water as soon as possible! And if your hot water system cannot be repaired, we can provide you with free same-day temporary hot water if you replace your system through Solahart Fremantle.